As the days are getting sunnier and a little bit warmer, coats are nice but may still be a bit too heavy. 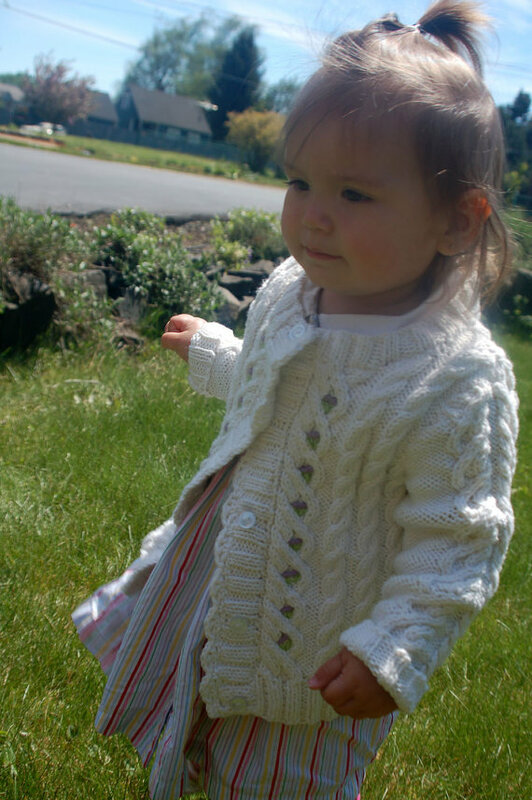 At Bella Jean Boutique, we have a lovely selection of knitted and crocheted sweaters, in many different styles and colors, perfect for spring weather. 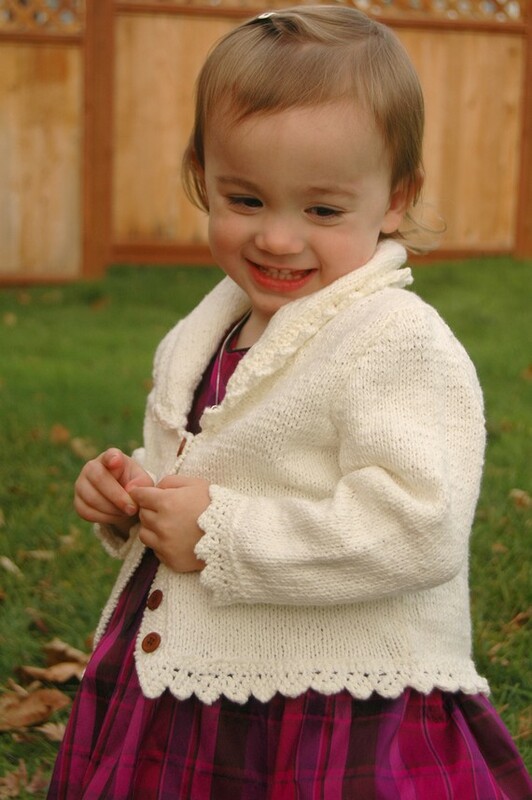 This dressy lace edged cardigan is hand knitted from cotton. 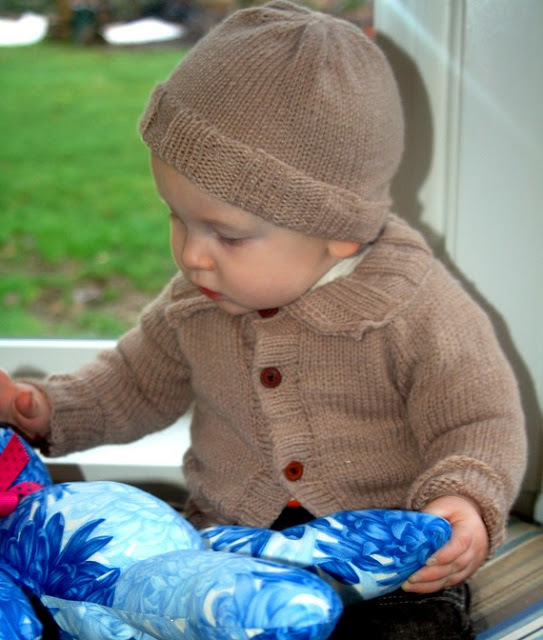 Here is a nicely styled cardigan and hat for a boy or a girl. It is made from a cotton blend yarn and is very soft. 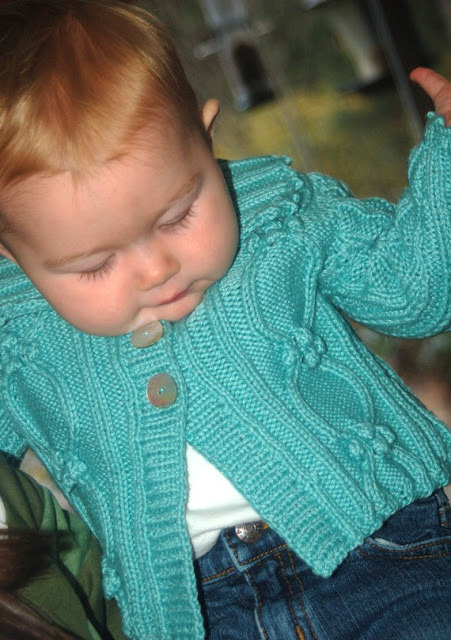 This sweater can be made from the cotton in a variety of colors as shown. available in many different colors as well as sizes. 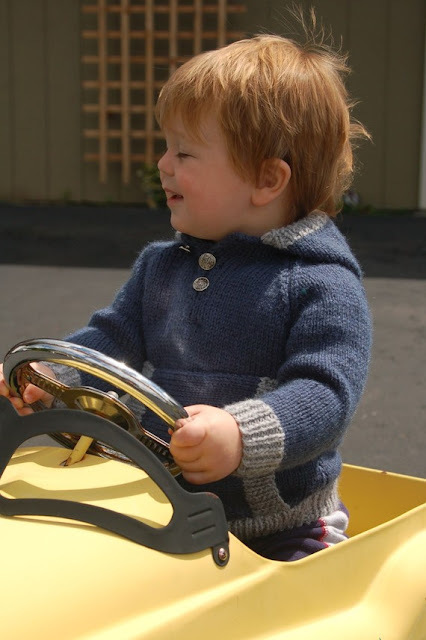 Made from wool, this sweater is perfect for cool days. It can be made in a variety of colors. chilly spring day. It is made from a cotton blend yarn and is very soft. We have many more styles in our Etsy shop (http://www.etsy.com/shop/BellaJeanBoutique).